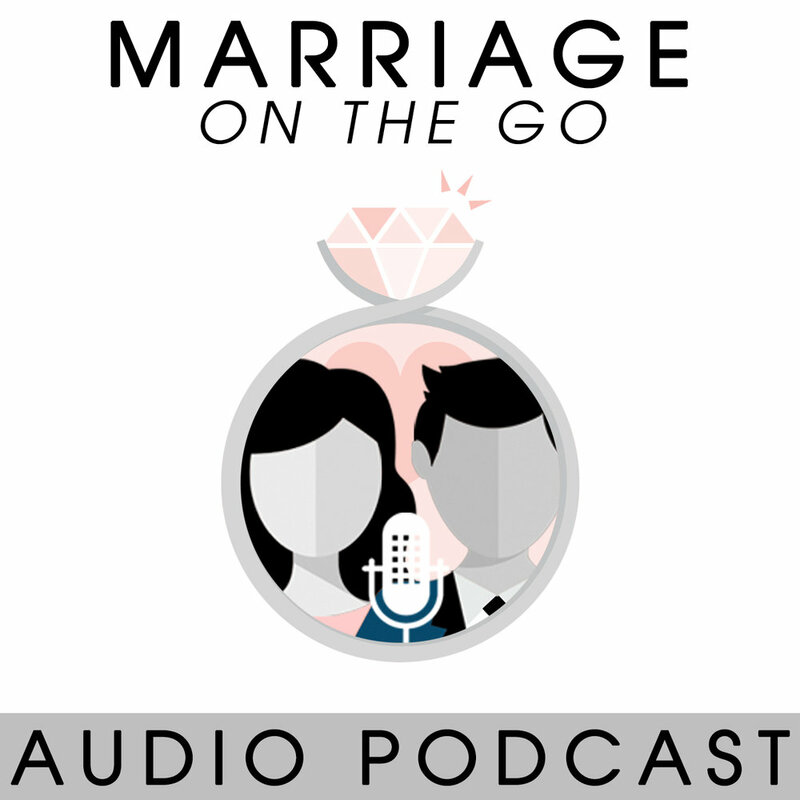 Join Matthew and Sabrina Schlesinger as they talk about all things marriage! Listen in as they dive into practical and spiritual topics that will help you as a couple…to grow in love, grow in your communication, and grow in your intimacy. Subscribe to our podcast on iTunes and GooglePlay and listen to us every week while you are on the go.